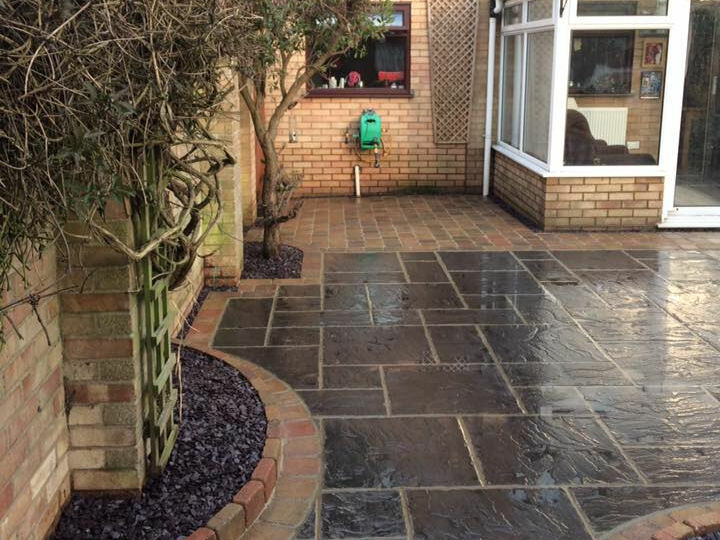 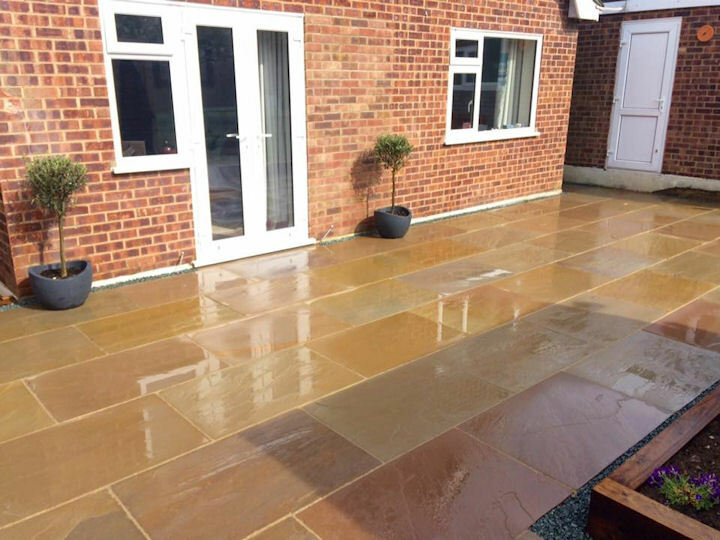 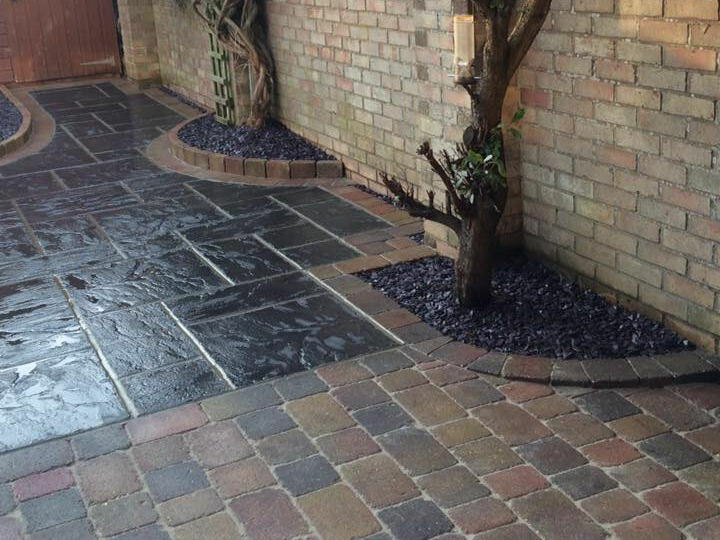 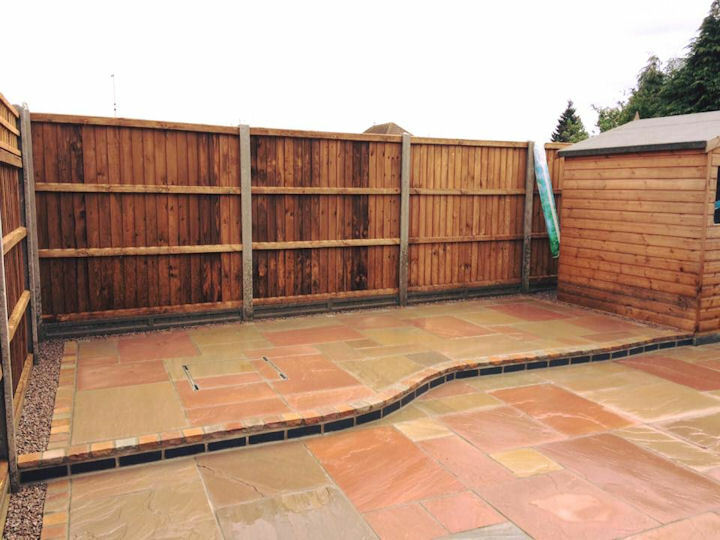 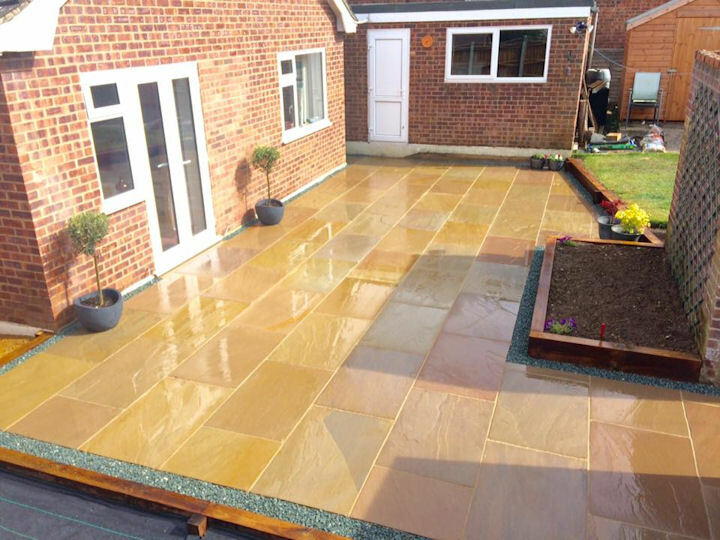 At JT Landscapes we have the ability to create the ideal garden for you. 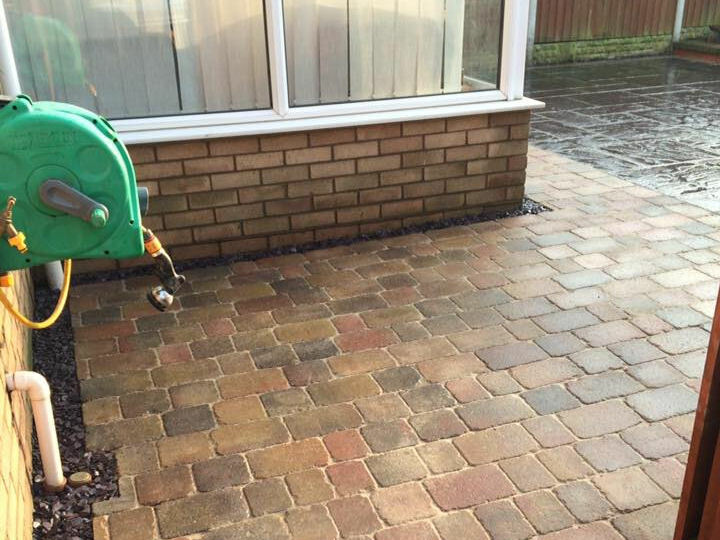 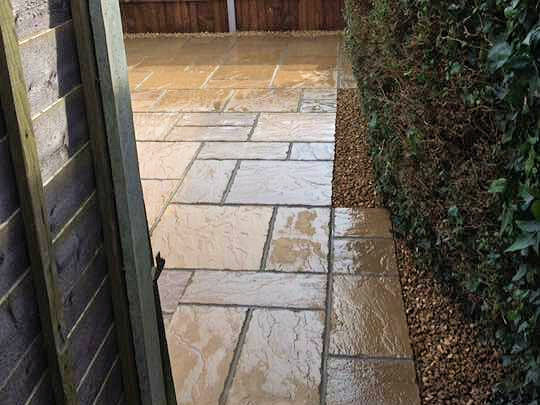 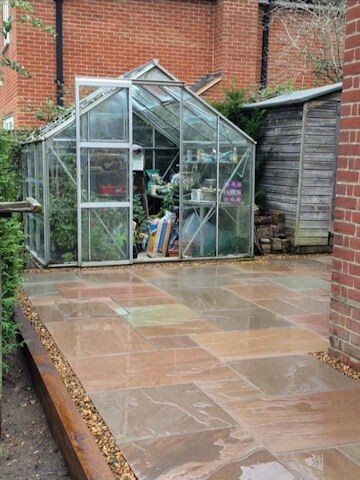 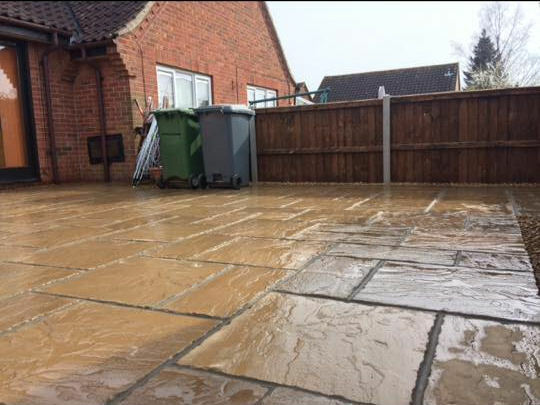 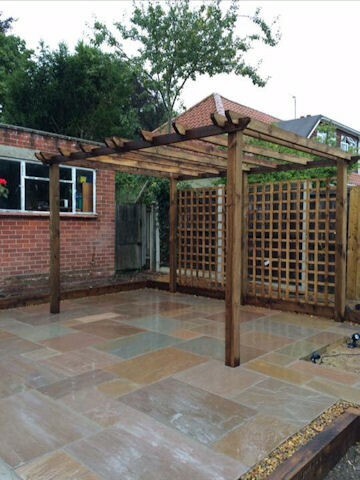 We approach every garden project however large or small with the same amount of attention to detail, always delivering the highest quality of work. 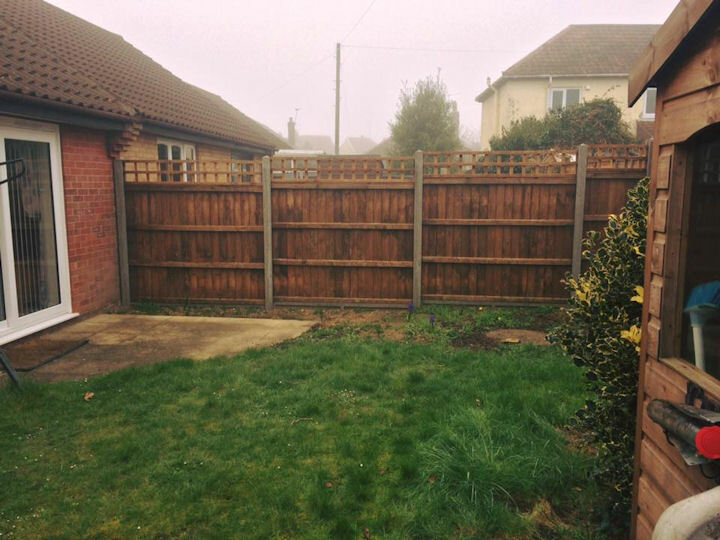 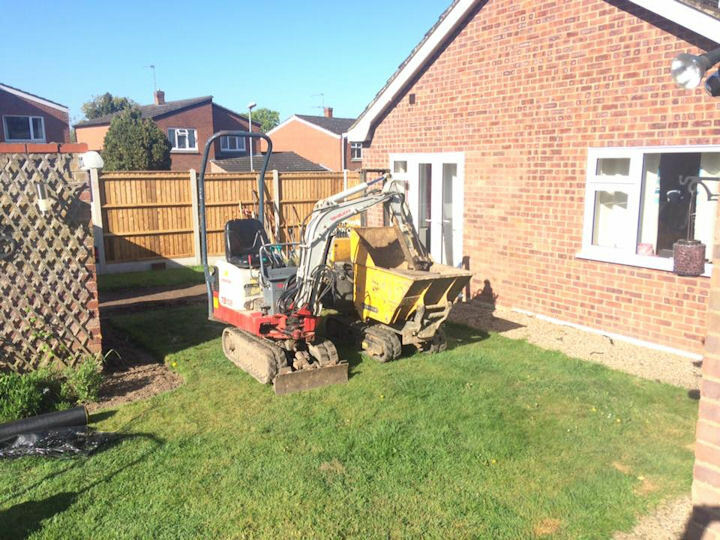 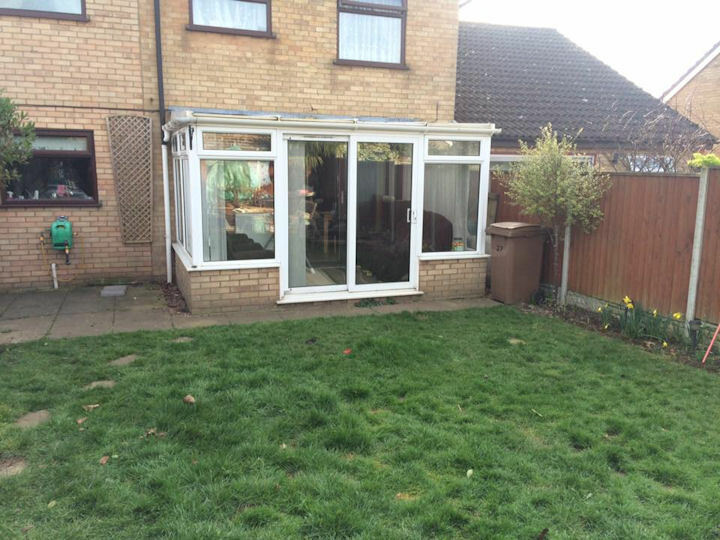 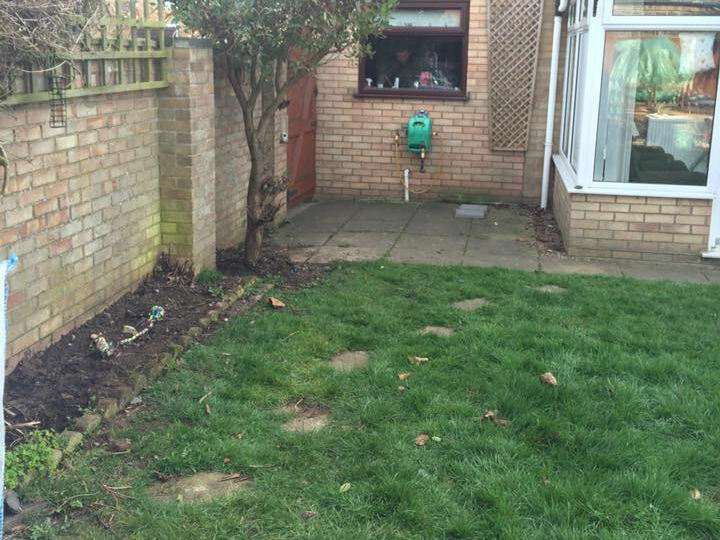 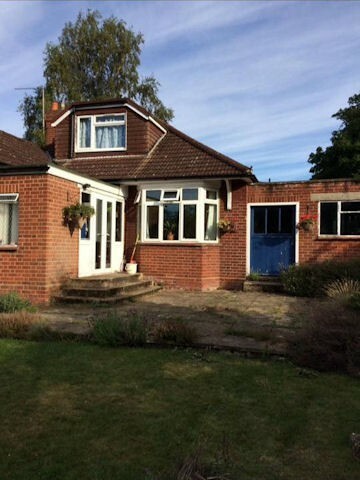 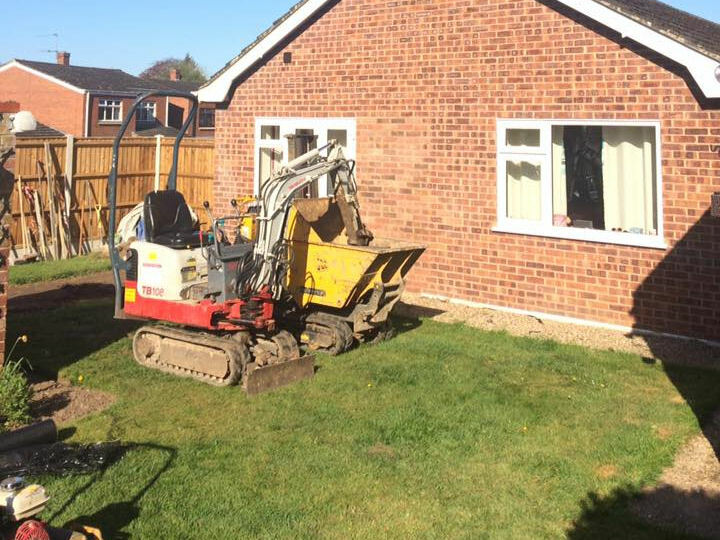 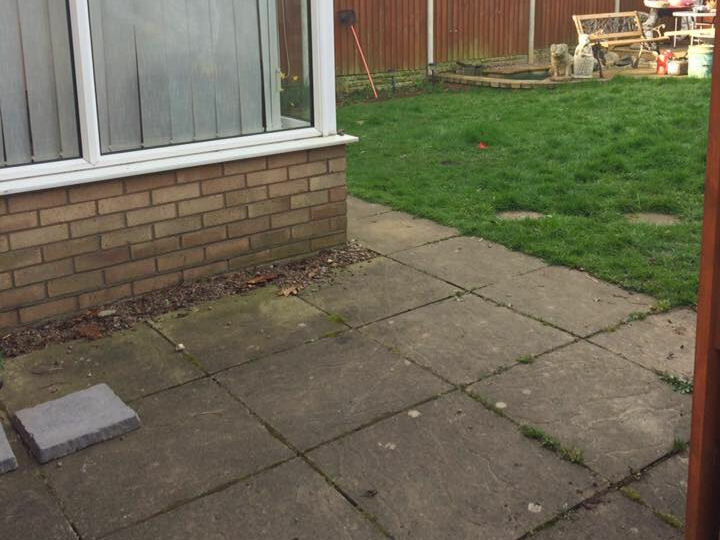 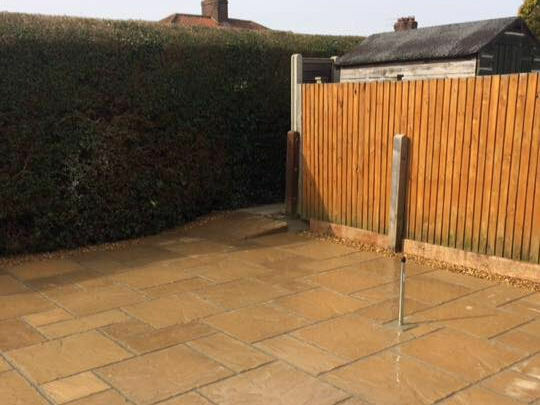 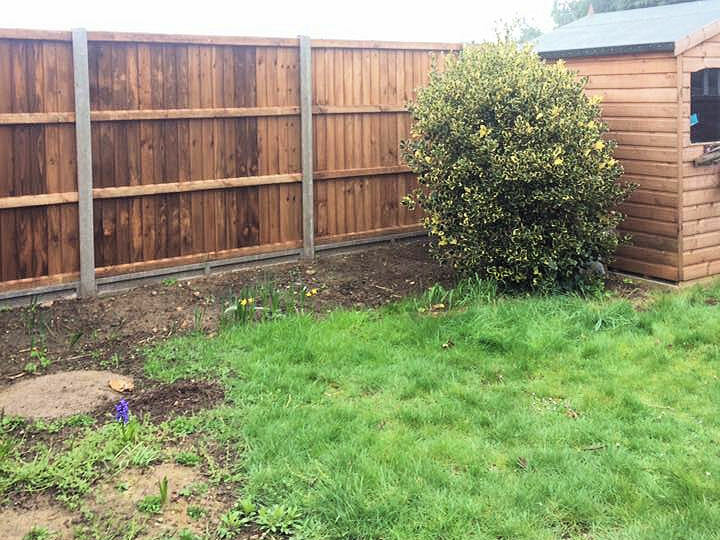 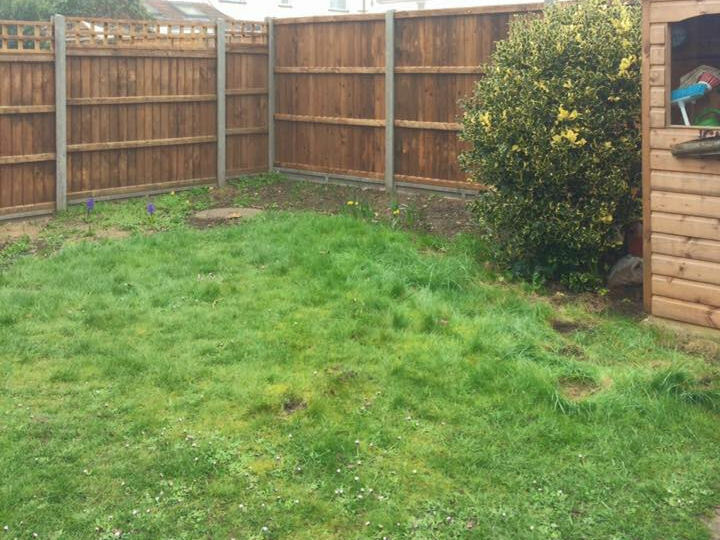 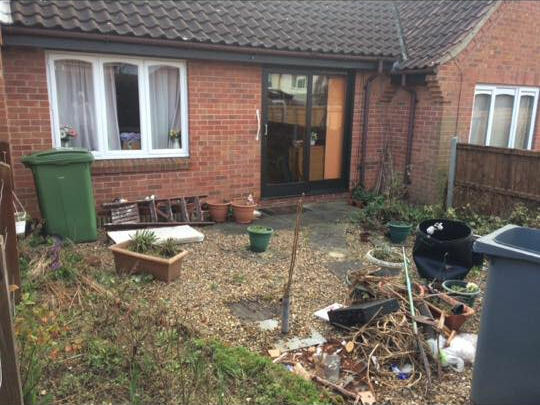 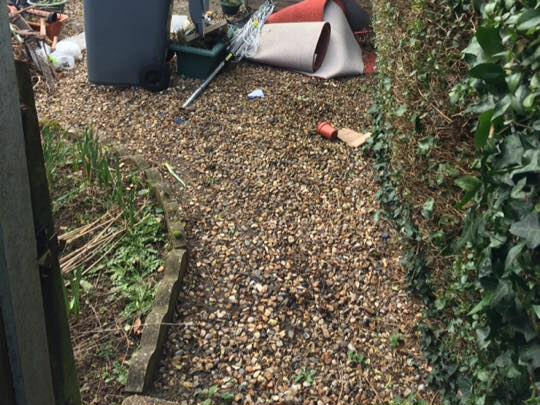 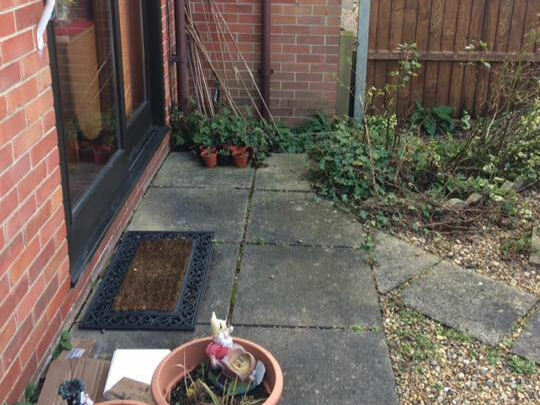 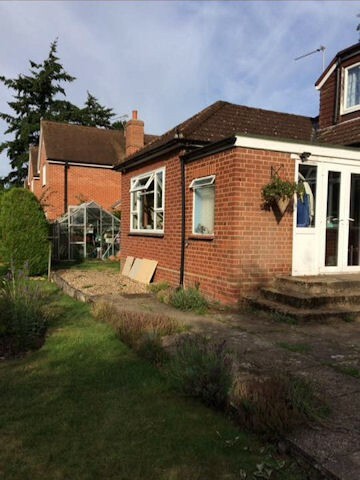 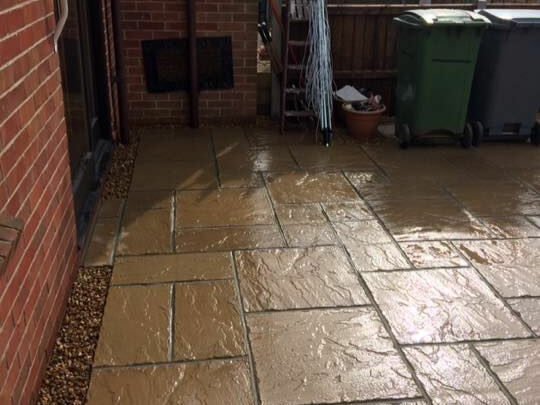 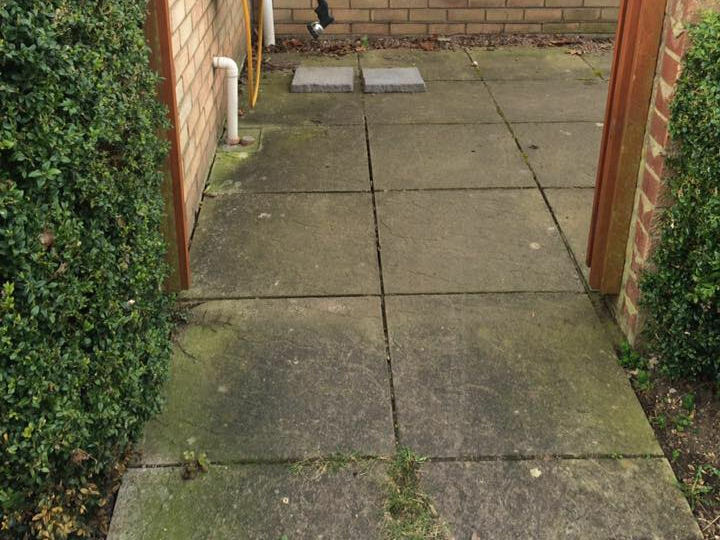 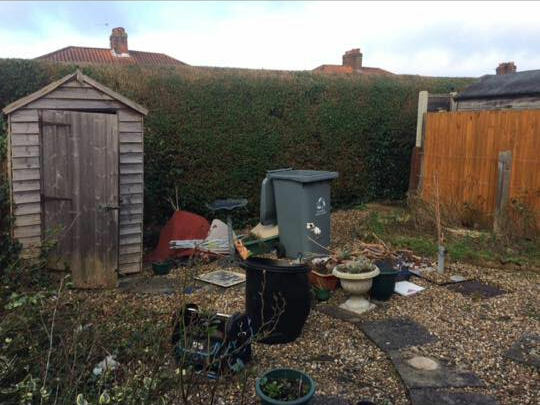 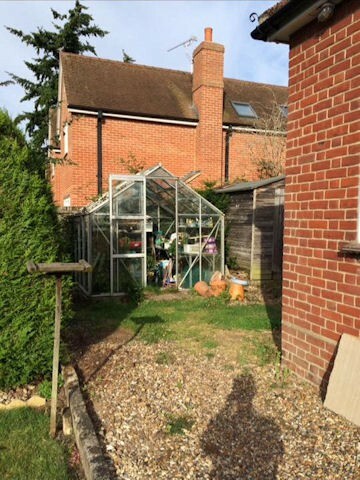 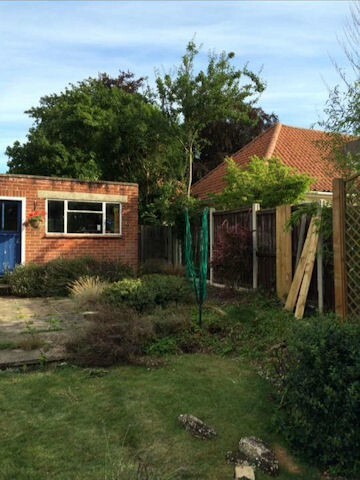 You may be looking at revitalising an old tired garden or have something more ambitious in mind and however small the job we will start with a visit and a full consultation. 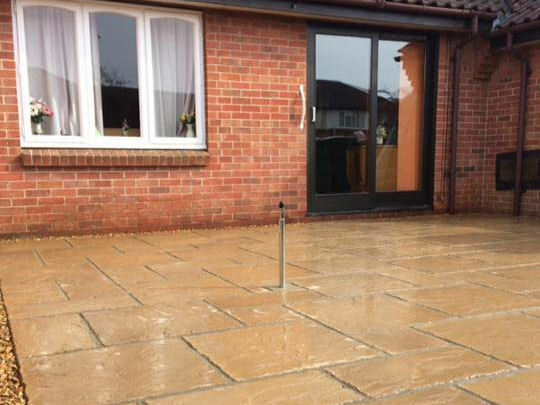 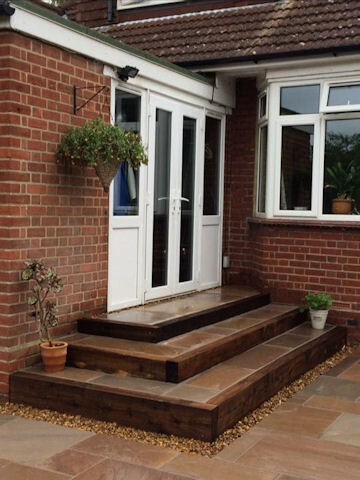 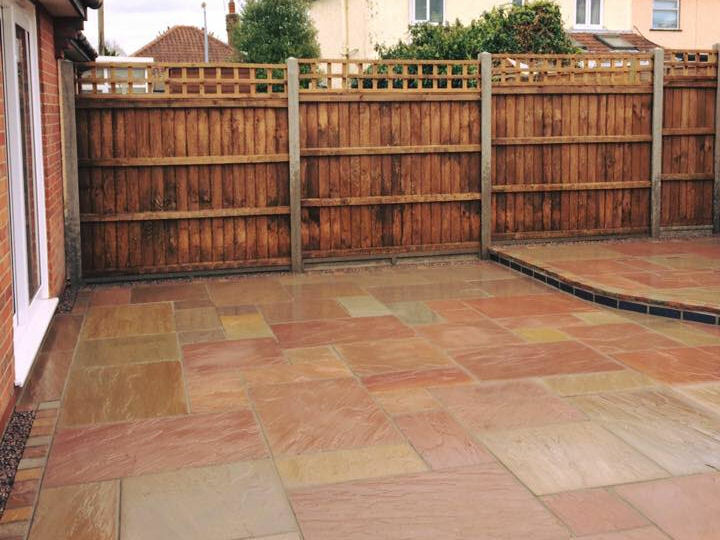 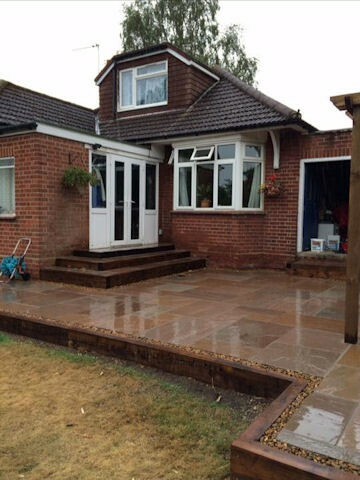 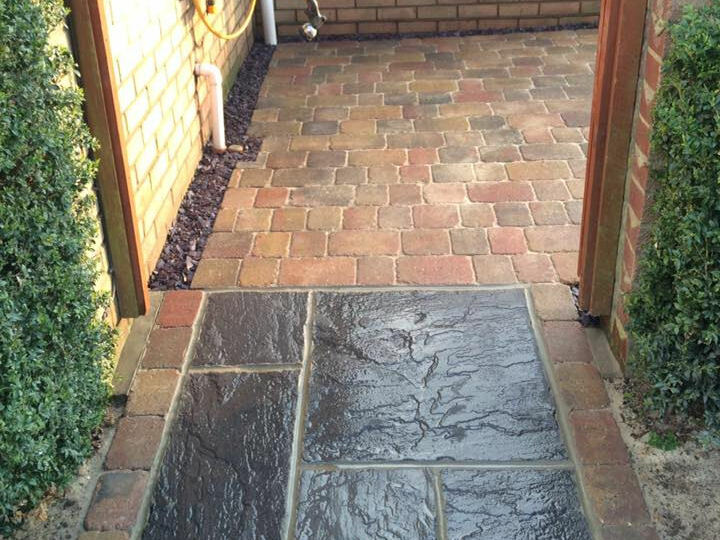 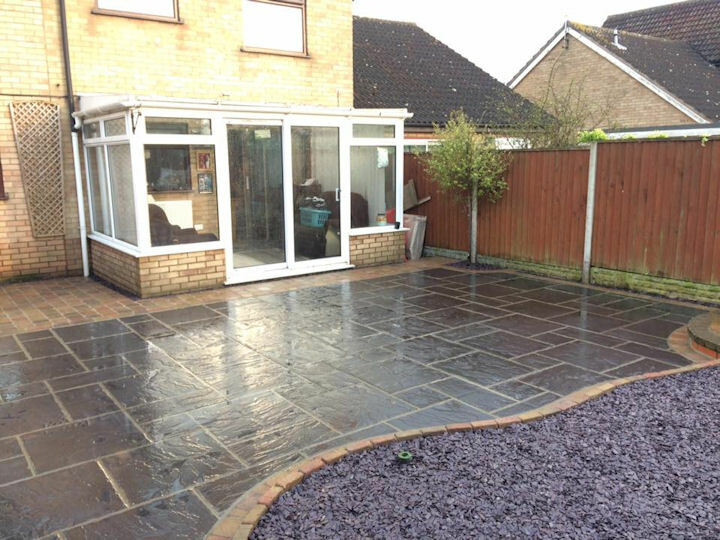 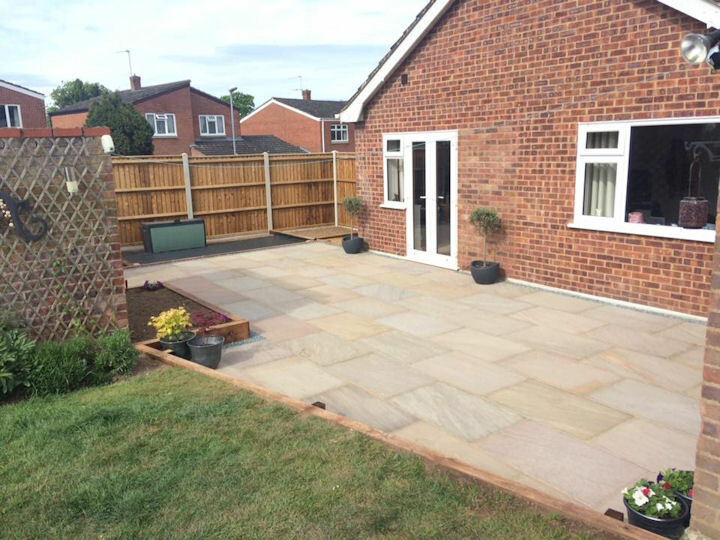 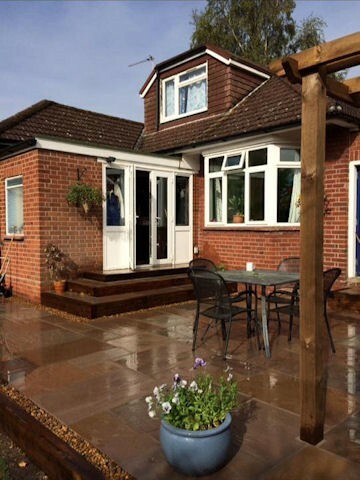 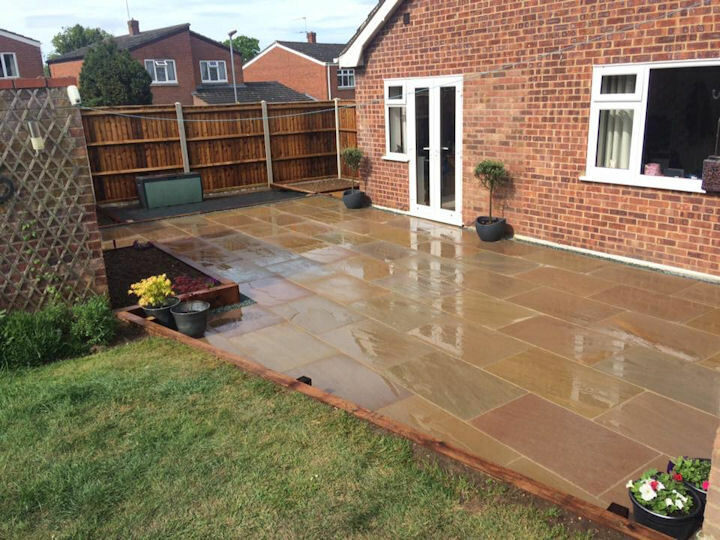 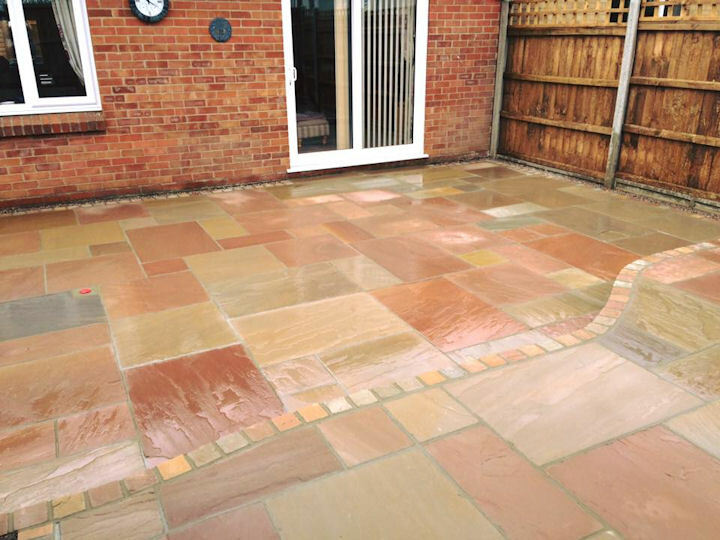 A new patio area is a great way to enhance and perhaps even improve the value of your home. 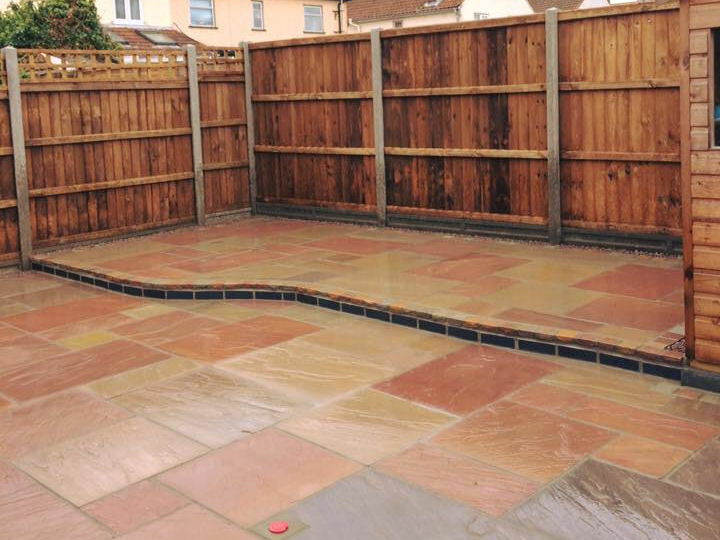 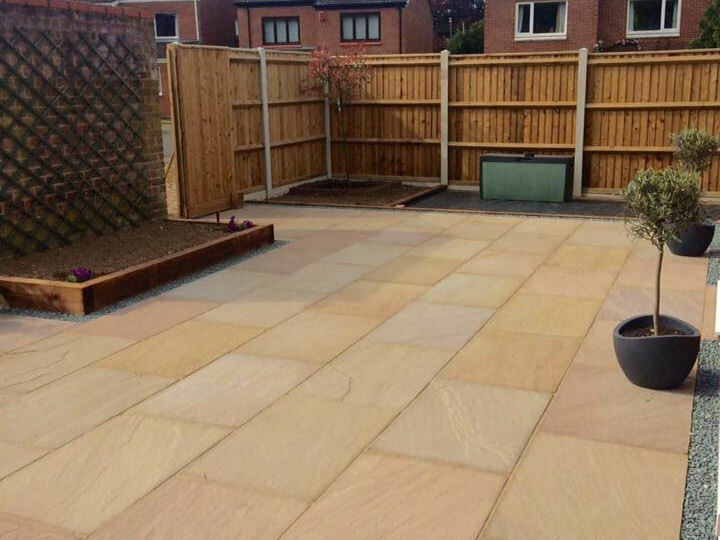 We recognise that every garden is different and will create a design to suit you and your needs using only the highest quality products and materials. 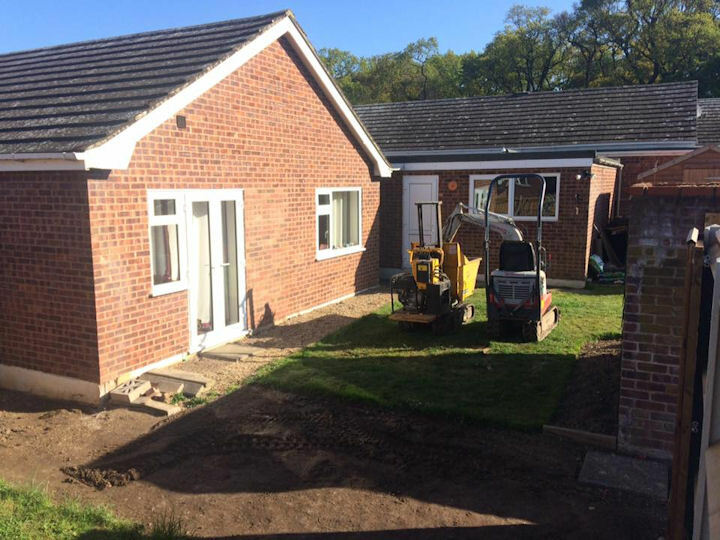 Please click on the images below to view some of our projects.